The four wheeled GK9 Little Ripper scooter has been designed with functionality and portability in mind. Its compact design makes manoeuvring a breeze, while it can also be easily disassembled for transportation. 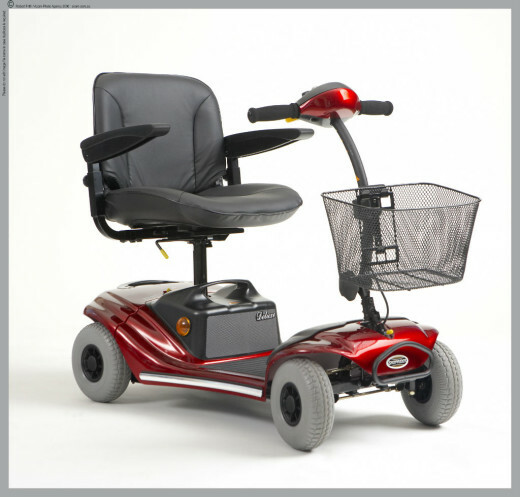 It features a swivel seat, front shopping basket and a horn.